MultiKillerjoe | MGN - A Community of Gamers! Killing and Chilling Playing MineZ And Factions To the End!!! 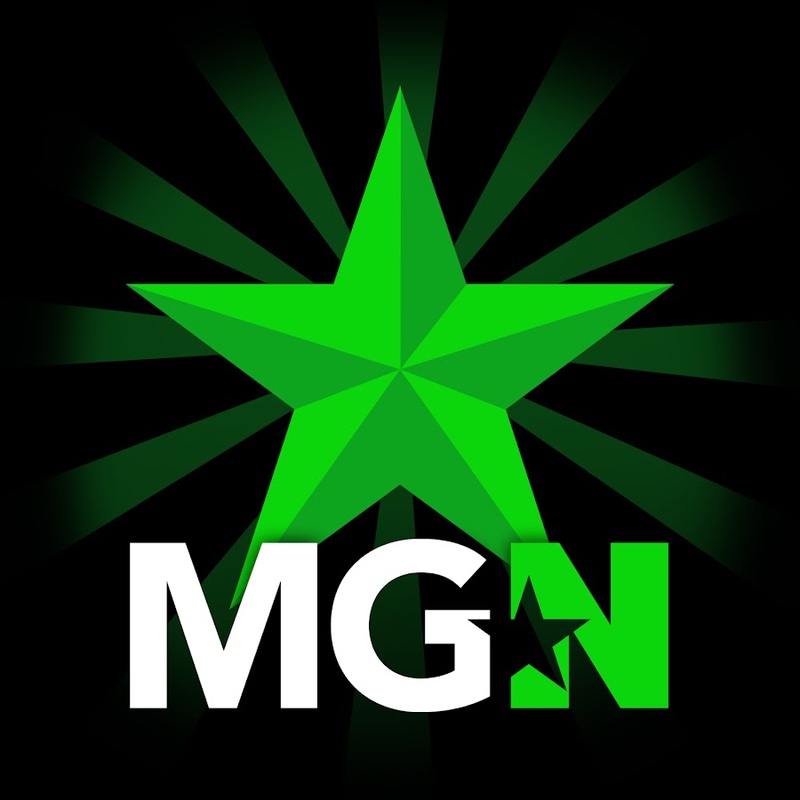 Part Of The MGN Team What about YOU?!?! Working Up The Height On My Hyped Idea! Killin Chillin it is what Multi does! Hey I am MultiKillerjoe And I have transfered from freedom to mgn it is my first time here and i come looking for gaming buddies! There are no Gamer Cards on MultiKillerjoe's profile yet.